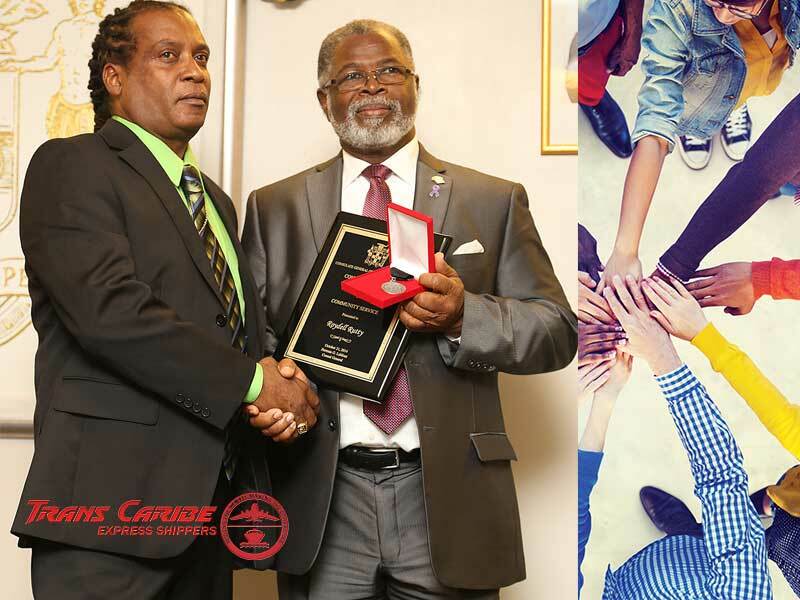 TRANS CARIBE Express, a New Jersey-based family-owned shipping company, is committed to ensuring that the country of their birth, Jamaica, is never forgotten. 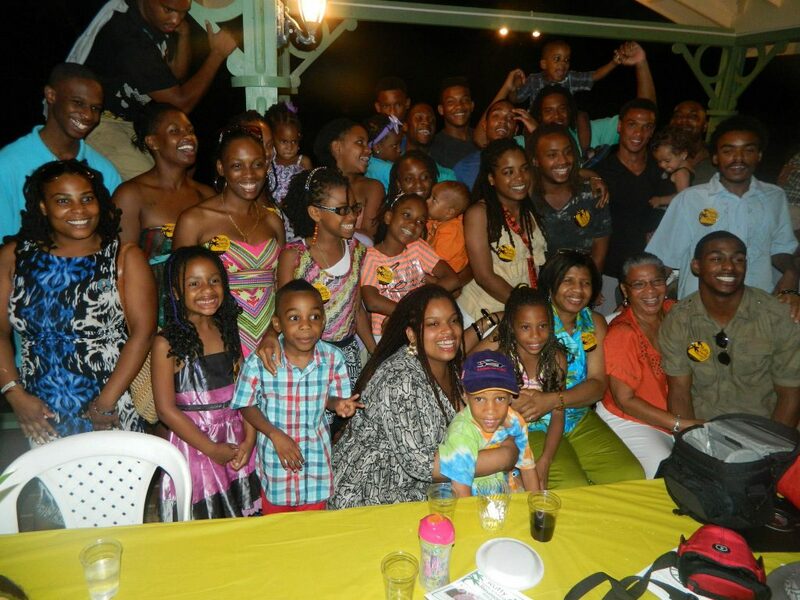 The Rutty family hails from Walkerswood in St Ann. The family founded Walkerswood Youth Foundation, a non profit organization in St Ann, which is now the company’s main platform in giving back to Jamaica.Tucked away in the hills of St Ann, Jamaica, Walkerswood is a quiet country village, rich in culture and strong in spirit. 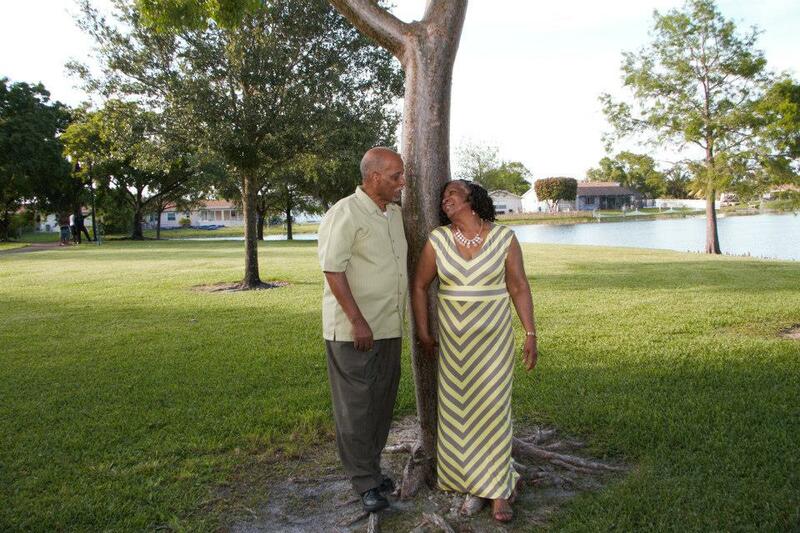 The Rutty family, encourage everyone to lend helping hands to enrich their own communities. This year, the family is reaching out to the Payne Land community in St. Andrew at the Haile Selassie High School – in a very special way. Not only did Trans Caribe offer their New Jersey warehouse as the official drop center for donations for the schoool, they sponsored the shipping of 600 pounds of school supplies. 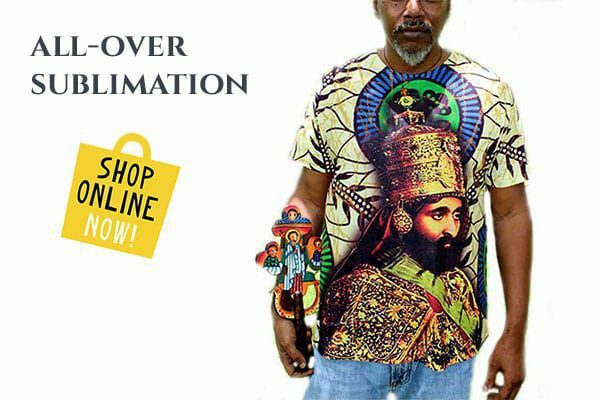 The supplies were contributed free of cost and donated by RasTafari TV Network and Dr. Trevor Dixon with JAHJAH Foundation in December 2016. The team will also be donating more school supplies and athletic gear in the near future. 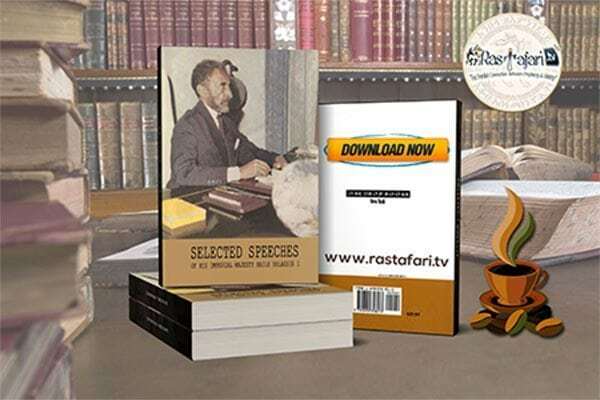 CFO, Melissa Gomes said when she heard of RasTafari TV’s active fundraiser to help repair and provide healthcare services and scholarships to Haile Selassie High, she did not hesitate to assist. They also sponsored to help give free lunch to students and provide transportation for the mission team that will be organizing a Free Health Fair, Monday, January 16, 2017 on the island. This initiative is part of an annual Mission for Change medical mission sponsored by The Jamaican’s Abroad Helping Jamaicans at Home (JAHJAH) Foundation. 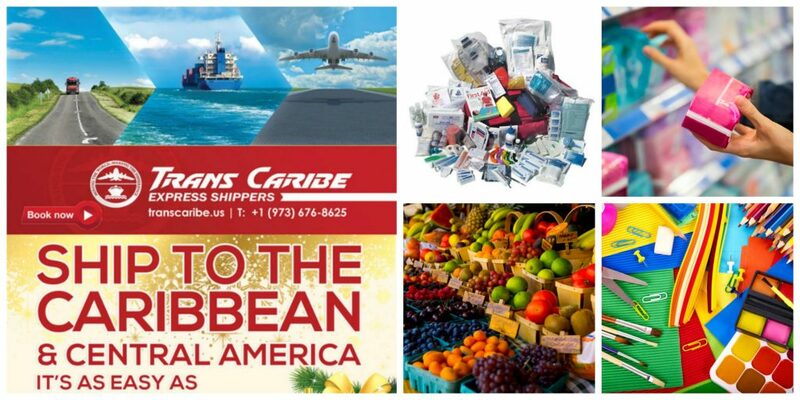 Trans Caribe has been in the shipping business for more than 30 years. The company was started by Homer Rutty, Snr., the patriarch, who has now retired, leaving his children to run the legacy. “We jumped at helping Haile Selassie High School because we wanted to expand to other communities to be able to impact on and transform the lives of other children. We would love to focus on a new area each year,” said Cheryl Rutty-Gomes, president of Walkerswood Youth Foundation. 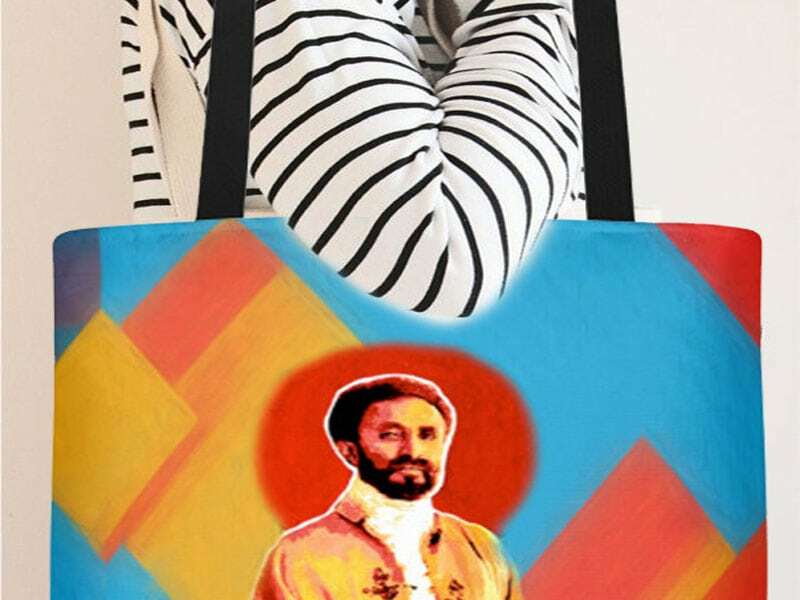 In addition to their annual contributions to the Walkerswood School District, they now include Haile Selassie I High and other donations to previous school district in Clarendon. Royel Rutty, the eldest of 8 children, recalls hours of picking up barrels with siblings in younger years when his dad used to offer his services to family and friends. No time was too late for dad to show up to pick up your barrel. Trans Caribe was also honored by the Jamaica Consulate General, recognizing them with a 2014 Hertiage Award for their selflessness in giving to the community. “Every year we set up a summer camp in the Walkerswood School District overseen by This year we were assisted with the camp by the US Peace Corps who taught the kids self-confidence, self-esteem and karate,” said Lezlie Rutty, human resource director. The company has also assisted with the shipment of several trailers of medical supplies for JAHJAH Foundation to Jamaica. The JAHJAH Foundation comprises Jamaicans abroad who are involved with helping fellow Jamaicans back home. The drive is powered by Dr Trevor Dixon in New York and the supplies are sent to the Kingston Public Hospital. Markos and Roydel Rutty are the president and vicep president of Trans Caribe Express Shippers, Inc. and continues to be a strong supporter of the Jamaican community in New Jersey. This team, including brothers, sisters, neices and nephews have volunteered and donated goods and services for various organizations throughout New Jersey, Jamaica and Africa. Trans Caribe still ships many items to Jamaica at no cost for several Jamaican organizations and groups and has also donated items such as school supplies and educational materials, including but not limited to computers, desks, chairs, books, medical supplies, hurricane relief materials as well as other needed supplies to Jamaica. Trans Caribe has been a huge contributor to the community of Walkerwood, St. Ann and they actively support Walkers Wood All Age School and the citizens of Walkers Wood St. Ann for more than three decades. Dept. Homeland Security Says Americans Need to Start Prepping for up to six months without electricity! Possible “EMP” attack in the USA. Are you prepared?